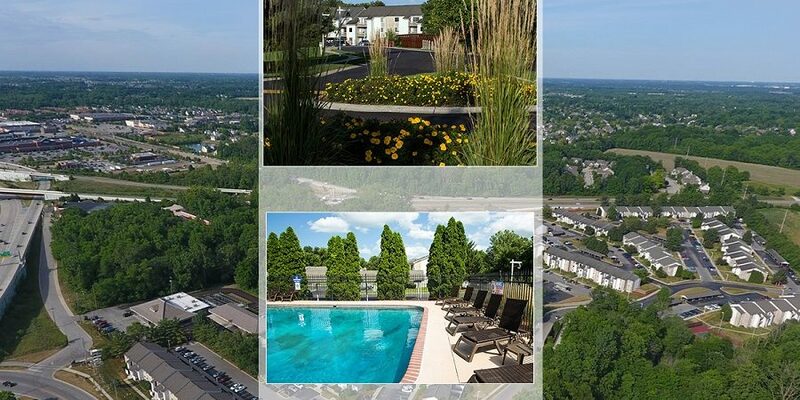 Indianapolis, IN- January, 2019 – Barratt Asset Management has acquired Carmel Woods Apartments: a 314-unit, class-B community built in 1986 and located in Carmel, IN. 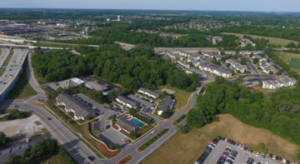 The apartment community is positioned strategically within Carmel, less than a mile from the Downtown Arts and Design District and City Center Area. The property is adjacent to the award- winning Carmel High School (5,000 + Students) and Clay Terrace (outdoor lifestyle center). The seller, McKinley, was represented by Berkadia Real Estate Advisors. “Value-add opportunities in the most prestigious submarket in Indianapolis have been essentially non-existent over the last five years. 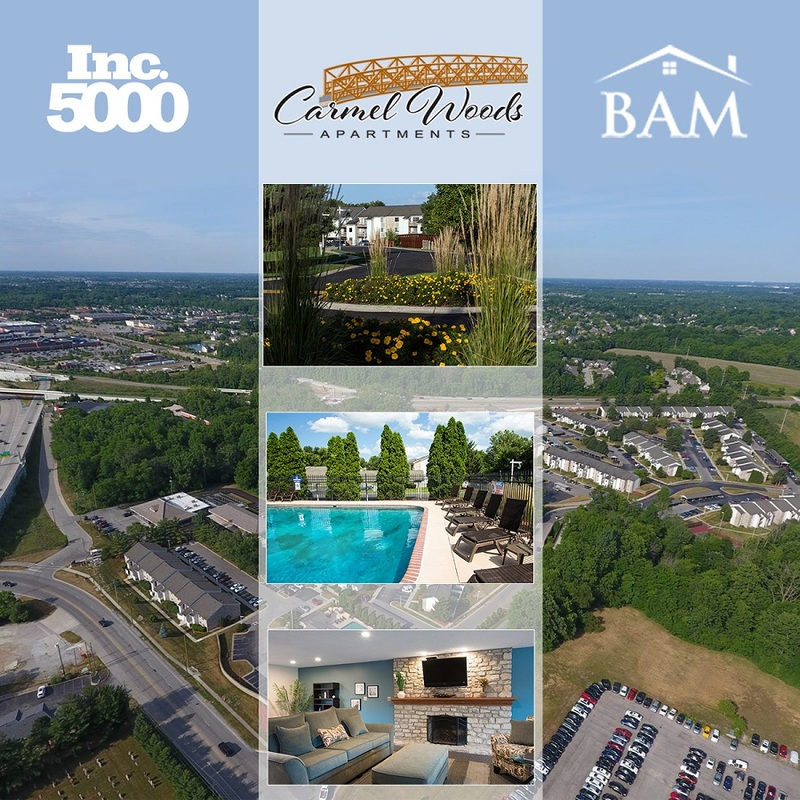 When an off-market opportunity like Carmel Woods comes along, the team does everything it can to acquire such an asset,” explained Ivan Barratt, BAM Founder and CEO.  Founded in 2001, Core Real Estate Capital is a Columbus, Ohio based private equity real estate firm. Core Real Estate Capital has over $1 billion in real estate under management in the multifamily, senior living, medical office, and hotel sectors. For more information, please visit www.corerecap.com.